We’re 10 for the record, baby! 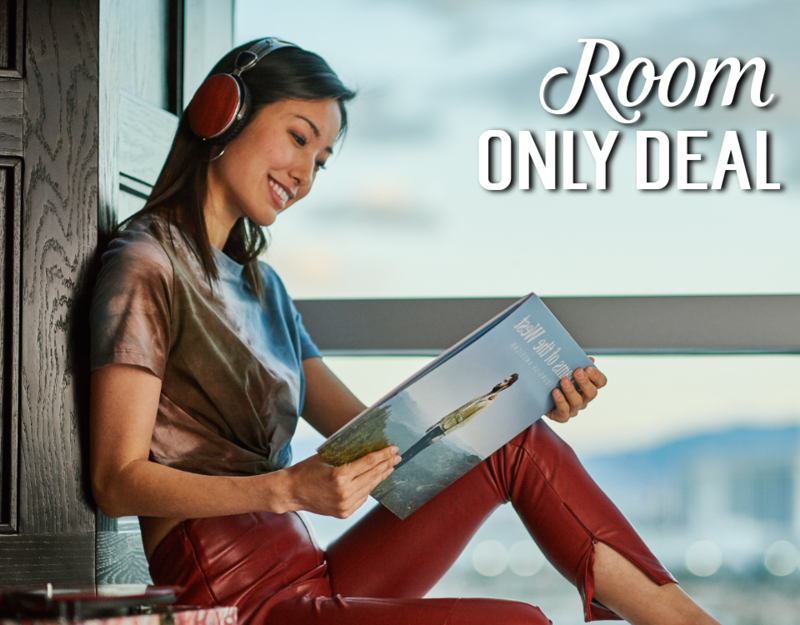 Book our exclusive “We’re 10 For The Record” room package and stand a chance to win a Proton X70, worth RM95,000 or other great prizes! 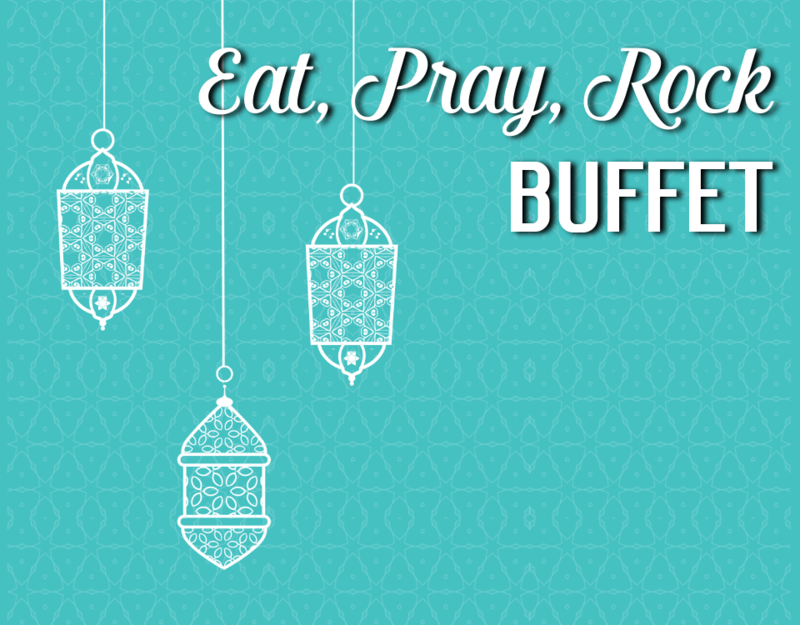 Sit back, relax and enjoy a rockstar holiday inclusive of breakfast and buffet dinner. Package starts from RM399++ per room per night. A deal so sweet you can’t resist! Get your room upgrade on us when you book directly on our official website! Accommodation with daily buffet breakfast for 2 persons. 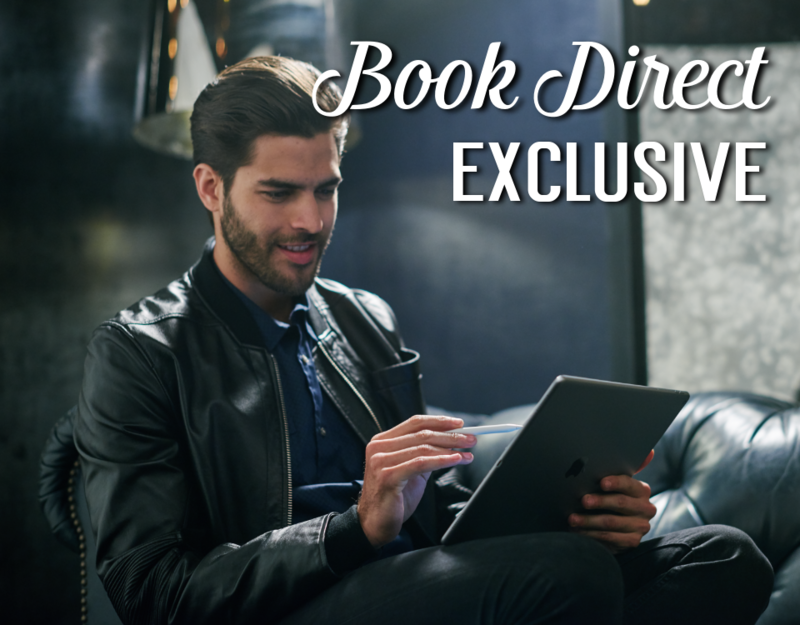 Complimentary Wi-Fi and in-room on-demand blockbuster movies. Rates from RM410++ per room per night. 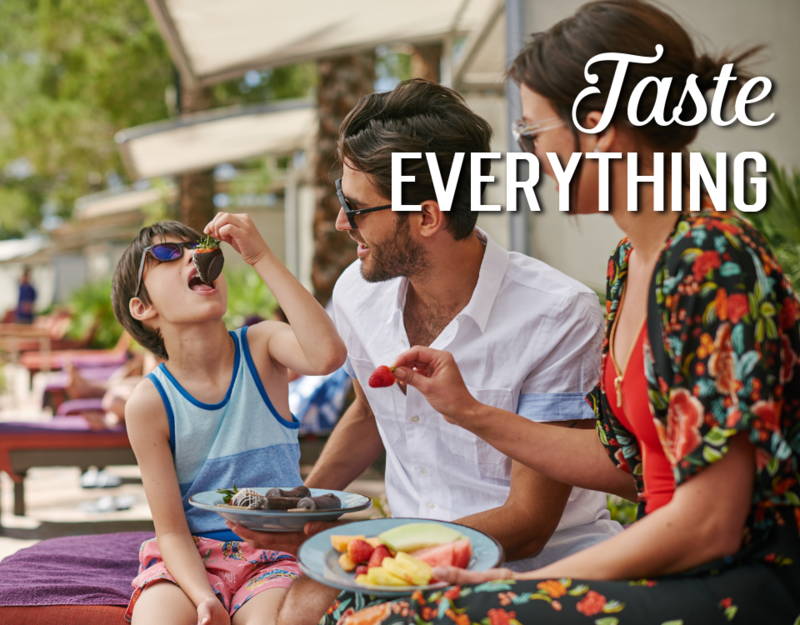 Save more when you plan your vacation ahead. 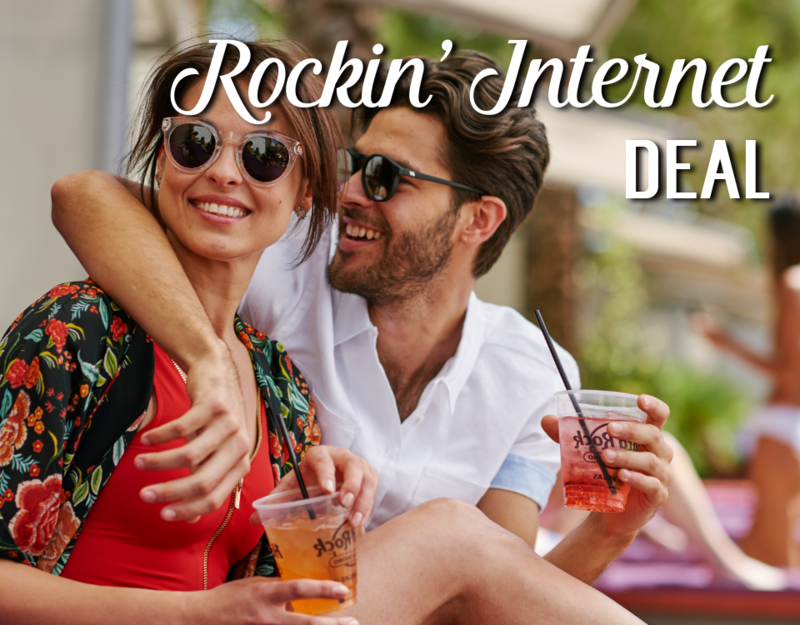 Book 30 days in advance and enjoy 10% off Rockin’ Internet Deals. The early bird catches the worms. 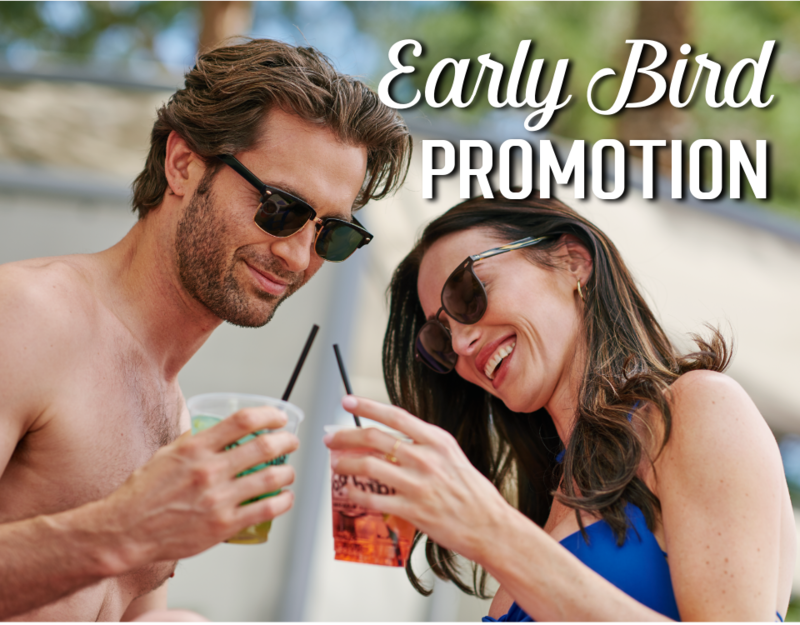 Book your stay 61 days in advance and save up to 15% off Best Available Rates! 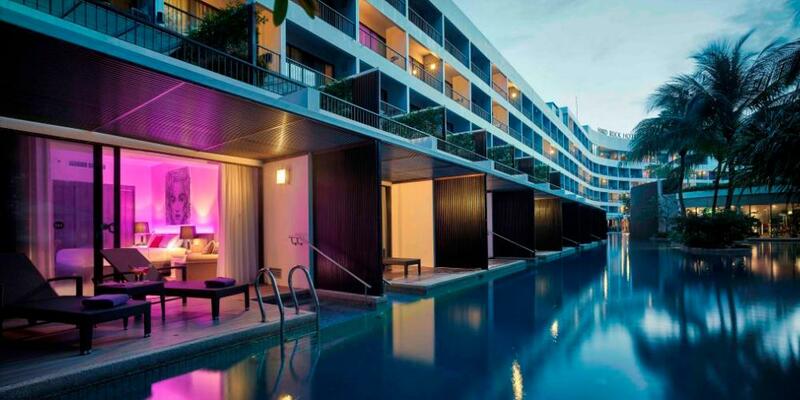 Room rates start from RM349++ per room per night. 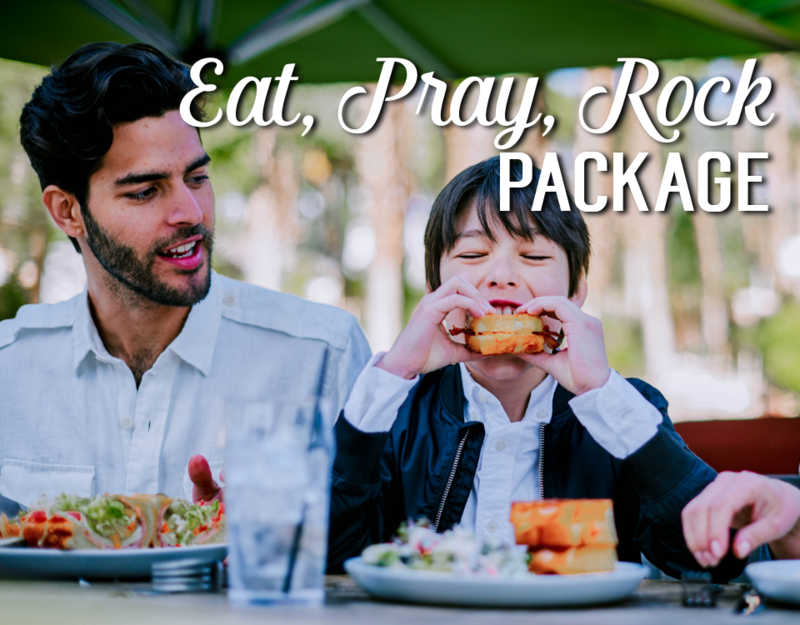 We’ve got your lunch & dinner covered plus, enjoy a special in-room amenity! 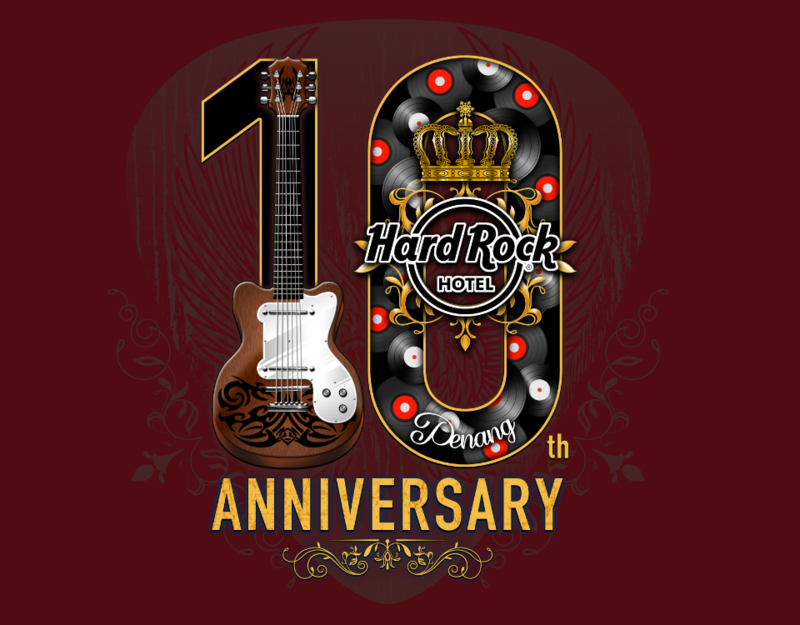 Here’s a special room package created just for the Papa, Mama & Lil Rockers! The classic ‘bed and breakfast’ package, Hard Rock style. Rates from RM430++ per room per night. 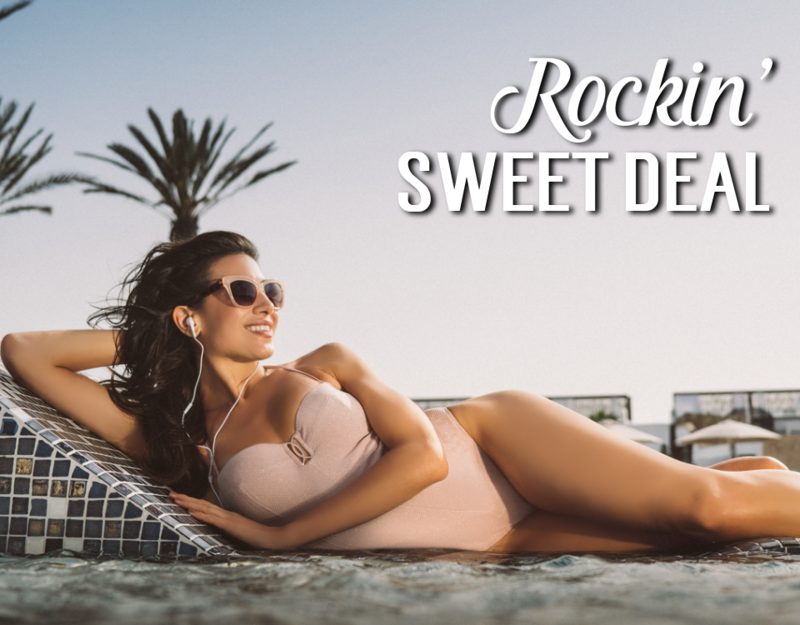 Retune & recharge your body whilst being pampered like a rock star! Rates from RM1,050++ for a 3 days, 2 nights indulgence. 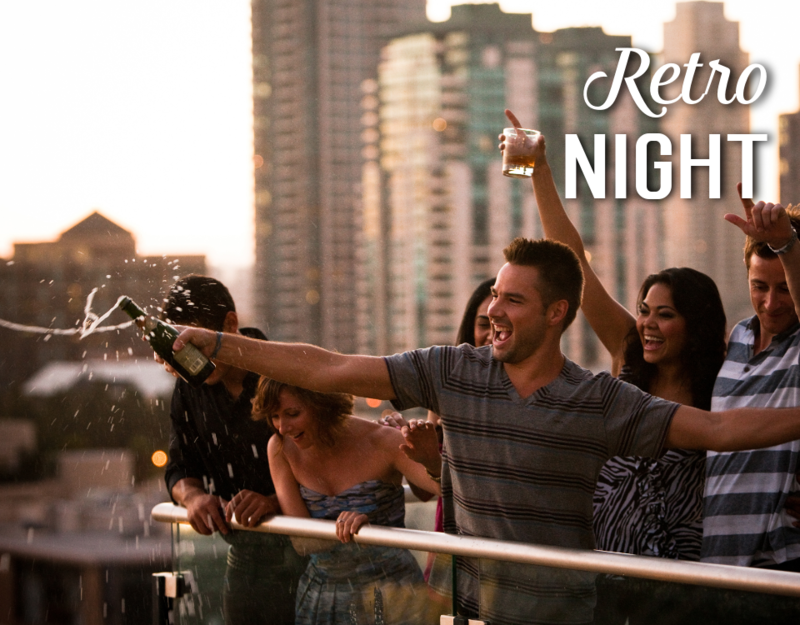 Add some spice with our Naughty and Nice room package. Rates from RM1,690++ per package for 3 days 2 nights accommodation. 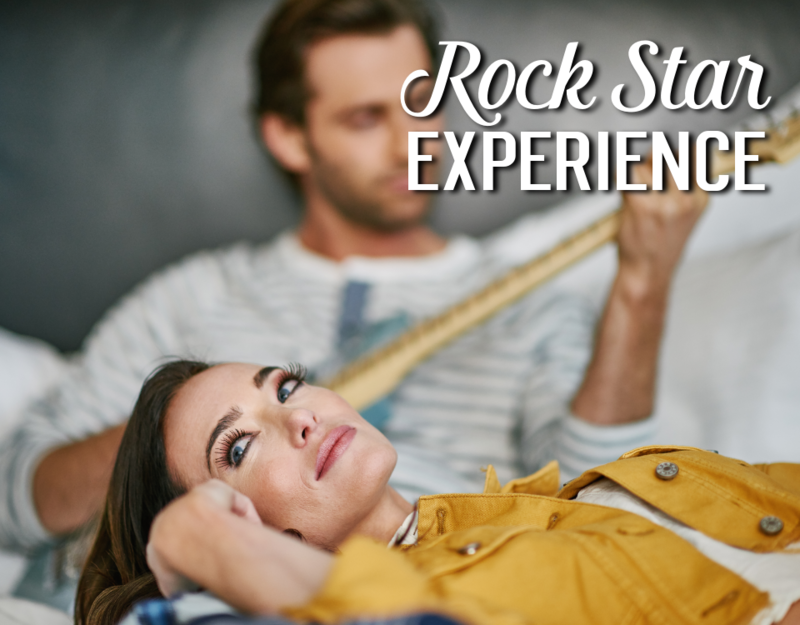 Book now and be treated like a Rock Star for minimum of 10 nights stay. 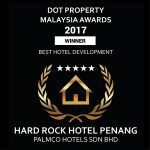 Rates start from RM400++ per room per night. Holiday like a Rock Star and be treated like a VIP from the moment you step in from room stay, spa, dining, transfer, we’ve got it all in style for you. 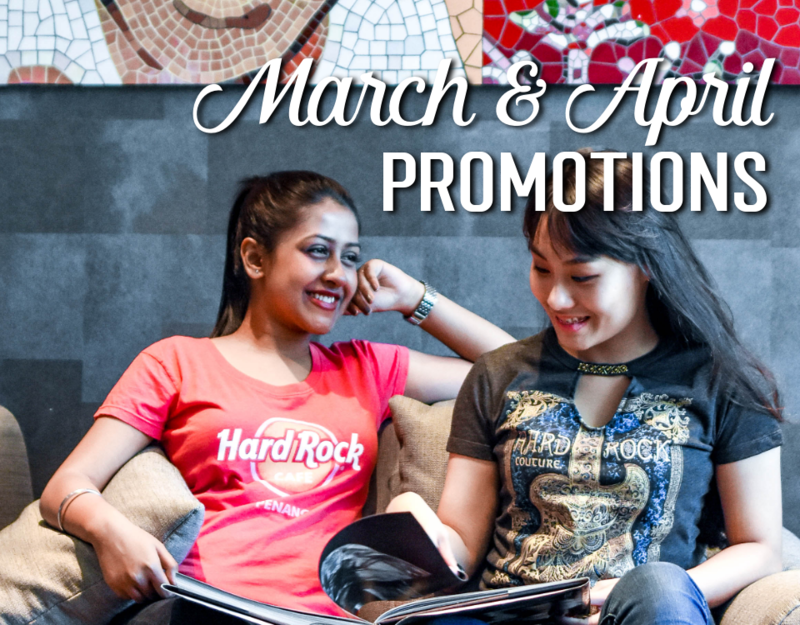 All-day drink promotions at Hard Rock Cafe Penang! 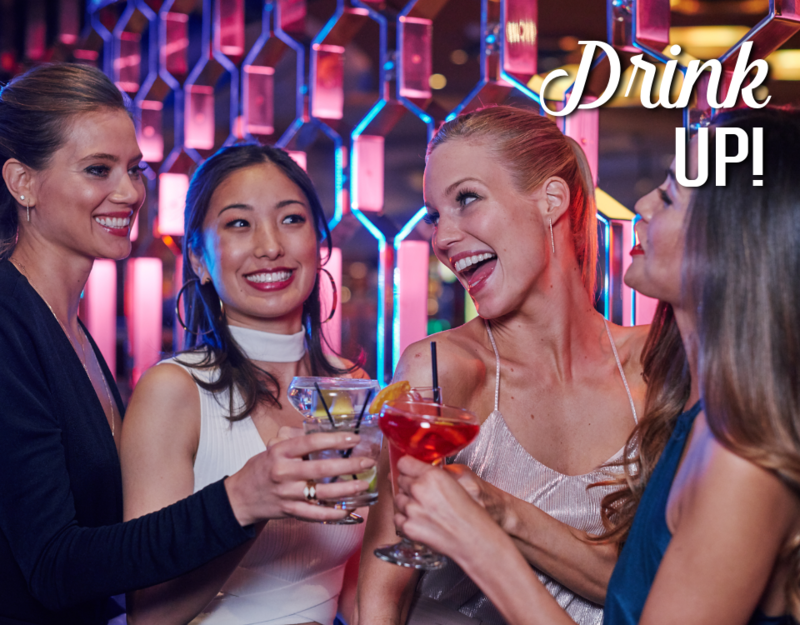 Check out our drinks promotions here! 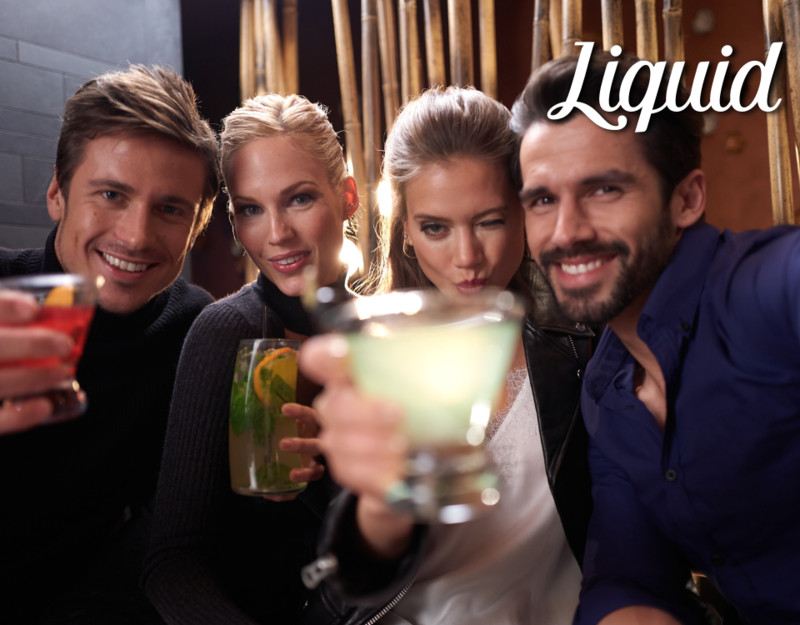 Buy 1 Free 1 on every Wednesday night! Salmon Fish Head Curry, Chicken Soup, Fried Foo Yong Egg, Soy Sauce Chicken, Local Greens, Pickled Pineapples and Cucumbers, Fish Crackers and served with Steamed Rice. 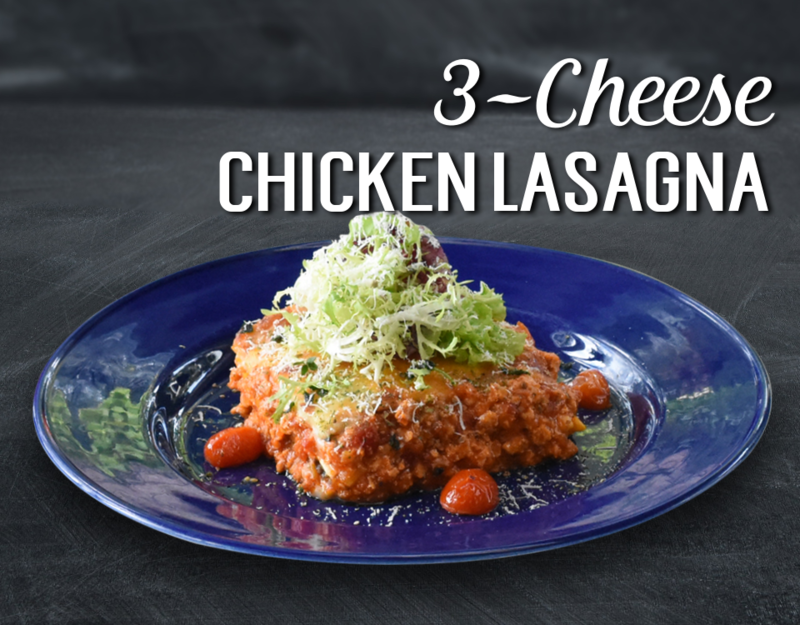 Baked Herbs Chicken Lasagna topped with three types of Cheese. 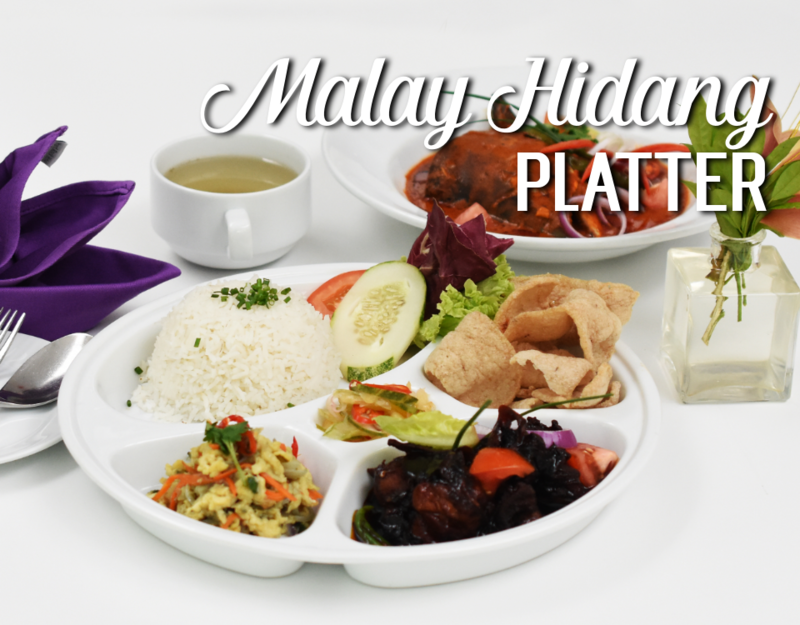 Bringing authentic Malaysian cuisine and a rockin’ dining experience together, our “Eat Pray Rock” buffet is set to rock your palates, leaving your stomach filled to the brim. For every five paying diners, the sixth one dines for FREE! It’s a seafood galore! 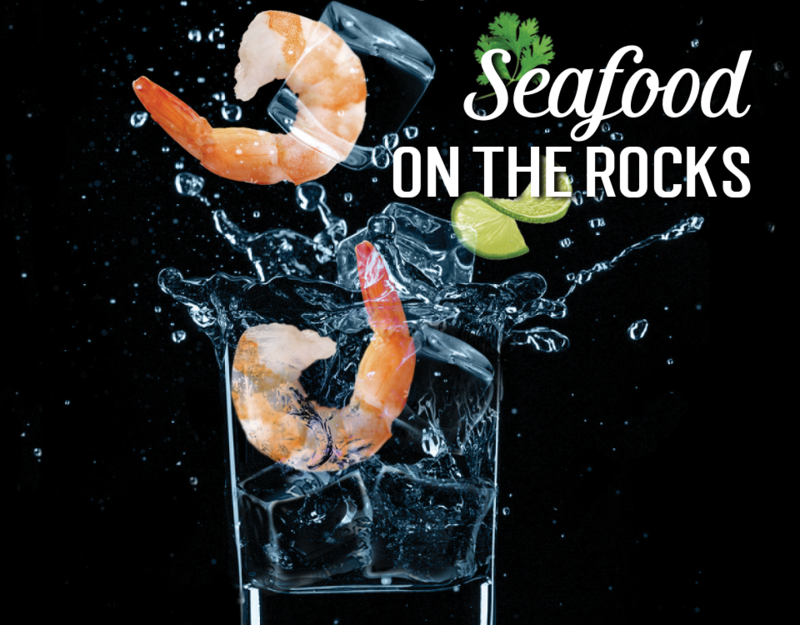 Seafood On The Rocks is available only on every Saturday at Starz Diner. Now you know where to go for seafood! 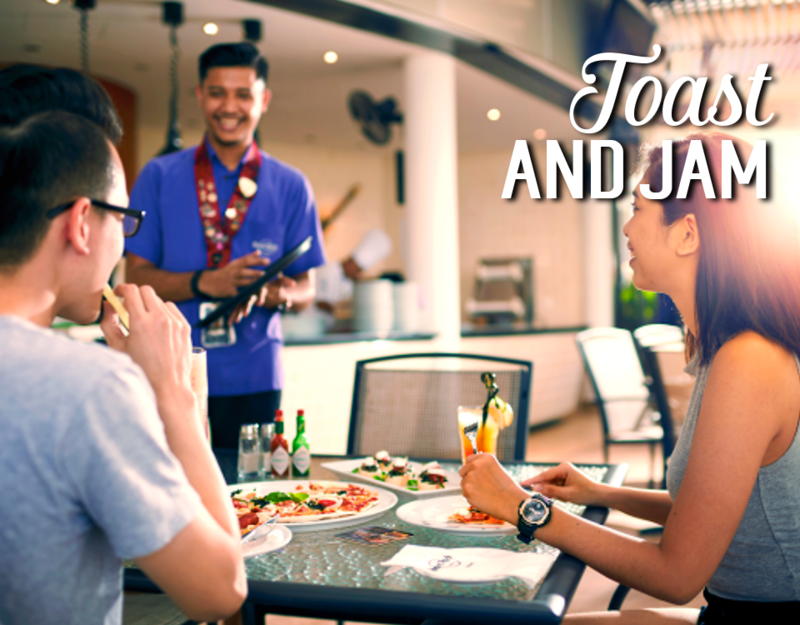 Looking for a romantic dining experience that you and your partner will not forget? 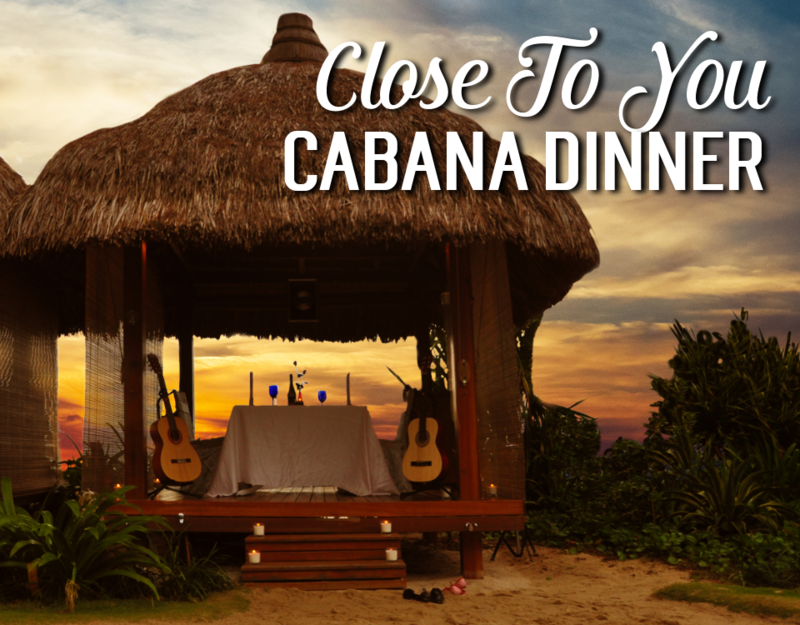 Have a 4-course candle light dinner at our private beach-side cabana. 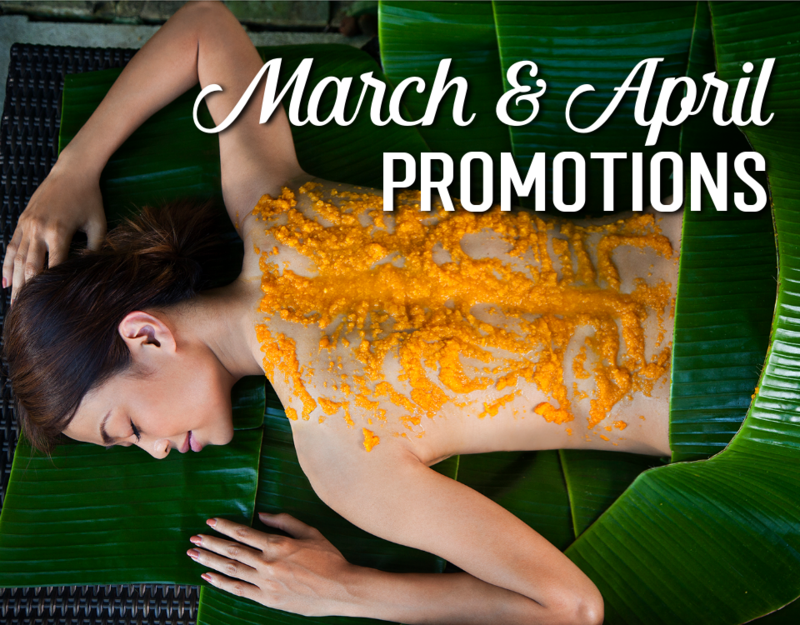 Check out our March & April Rock Spa promotions here! Check out our March & April Rock Shop promotions here!